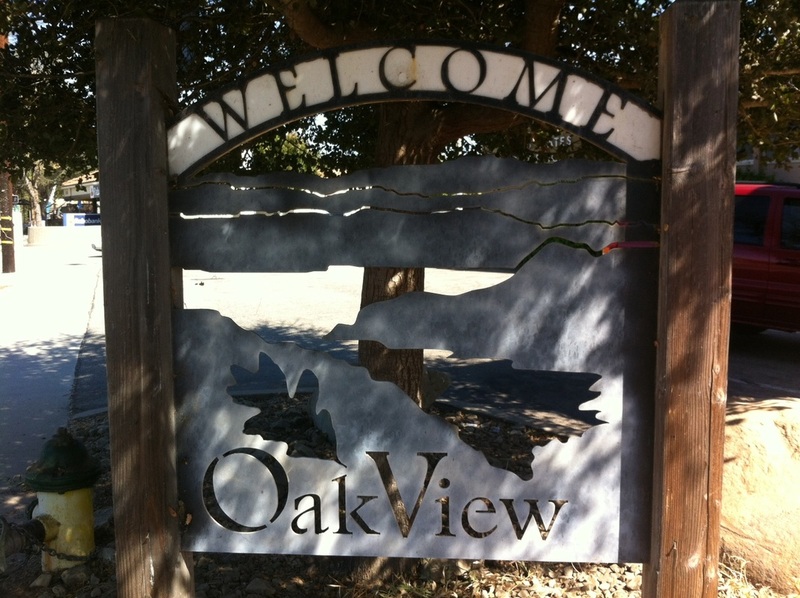 Oak View is an Ojai Valley community located along Highway 33 between Casitas Springs and Mira Monte. Home to a variety of homes for sale, those searching for two- to four-bedroom family homes on standard city lots or horse property on larger parcels will find many options in this family-oriented neighborhood. Stretching down to the Ventura River bottom on one side and into the rolling hills leading to the prestigious community of Saddle Mountain on the other, Oak View offers an array of home styles and a price range that will appeal to a variety of home buyers. There are both older tract homes and custom equestrian estates available, making Oak View the neighborhood of choice for many first-time buyers, expanding families, horse lovers and retirees. Although not officially designated as an incorporated area or city, Oak View has its own downtown area with businesses lining both sides of Highway 33, including a grocery store, post office, bank, video store, gas stations, coffee shops, several restaurants, mechanics, tire shops, beauty salons and much more. It is also just a few minutes away from all that Ojai has to offer and just a short drive to Ventura for expanded dining, shopping and entertainment options. The close proximity to Ventura allows for easy access to the beach and a convenient commute for those who work in the city. At the same time, outdoor enthusiasts will appreciate being just a few minutes from Lake Casitas, bridle trails and the Ojai Valley Trail, which is ideal for walking, jogging, biking or horseback riding. Oak View homes for sale are also just minutes from numerous horse boarding stables, providing a variety of convenient options for horse lovers. Those who choose Oak View homes benefit from the coastal breezes that keep temperatures cooler during the warm summer months and enjoy year-round beautiful weather that is perfect for partaking in outdoor activities or relaxing at a backyard barbecue. Contact Nora to learn more about Oak View homes for sale or to schedule an appointment to see Ojai Valley homes and ranches in this area.